education for children of 2-5 years of age. We are a small and friendly preschool delivering Early Years care and education for children of 2-5 years of age. All of our practitioners are highly qualified and dedicated to the care and education of children. 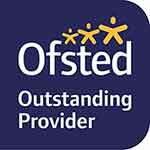 We have Practitioners from Level 3 in Early Years to Degree level in Early Years. Badgers Bridge resides in Postling, a village, in the heart of Kent, in an area of outstanding beauty. A perfect location for your child to learn and develop. We create a safe, inclusive and enabling environment where we encourage learning and development through instilling values and encouraging positive outcomes. . Welcome back to the new term! Have you seen our new climbing frame in the garden? The children love it! We are a small and friendly preschool delivering Early Years care and education for children of 2-5 years of age. All of our practitioners are highly qualified and dedicated the care and education of children. 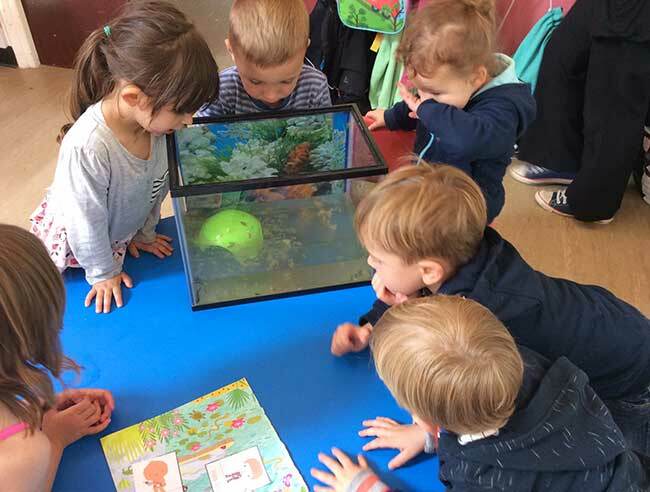 We have Practitioners from Level 3 in Early Years to Degree level in Early Years. 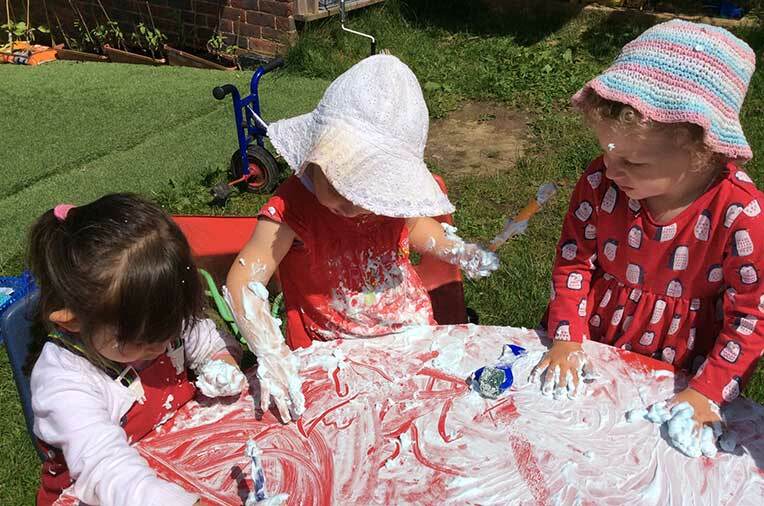 To provide a warm, safe and stimulating environment where both play and learning are part of each child’s everyday experience and enjoyment, enabling children to learn and develop skills in a creative and calm atmosphere.